Fantastic location on a quiet street for this well maintained end unit Alexander mode. The property featured new wide plank hardwood floors throughout, ceramic tile floors in the lower level, enclosed office/den with closet in the lower level. Three more bedrooms, three full and one half baths. Spacious kitchen with lots of cabinet space, granite countertops and recently installed appliances. Open main level floor plan with lots of extra windows for maximum light. Fully finished two car garage. TENANT OCCUPIED! Lease expires March 31st. SchoolsClick map icons below to view information for schools near 257 Medlock Ln Alexandria, VA 22304. 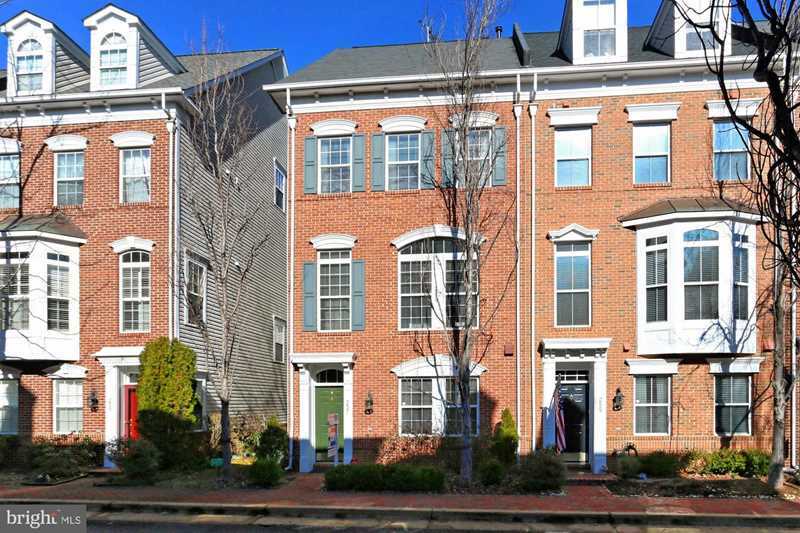 Home for sale at 257 Medlock Ln Alexandria, VA 22304. Description: The home at 257 Medlock Ln Alexandria, VA 22304 with the MLS Number VAAX209620 is currently listed at $670,000 and has been on the Alexandria market for 73 days. You are viewing the MLS property details of the home for sale at 257 Medlock Ln Alexandria, VA 22304, which is located in the Cameron Station subdivision, includes 4 bedrooms and 4 bathrooms, and has approximately 2440 sq.ft. of living area.